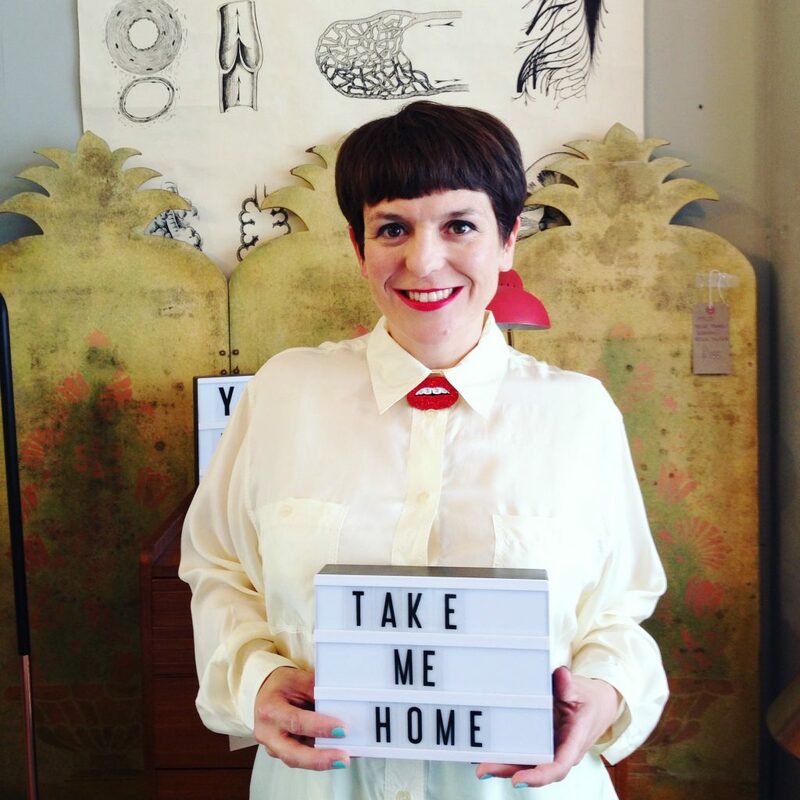 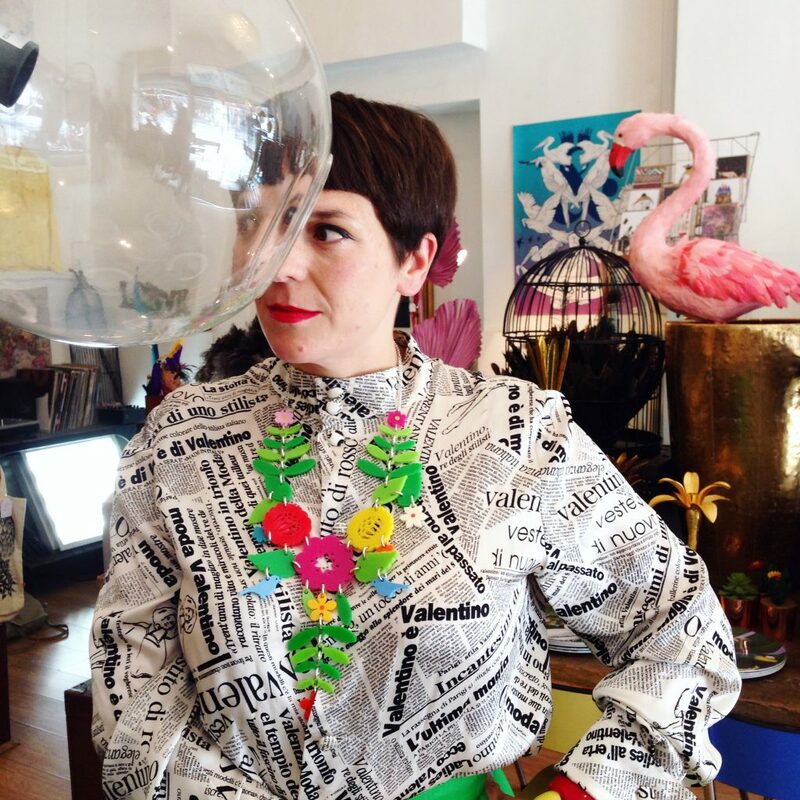 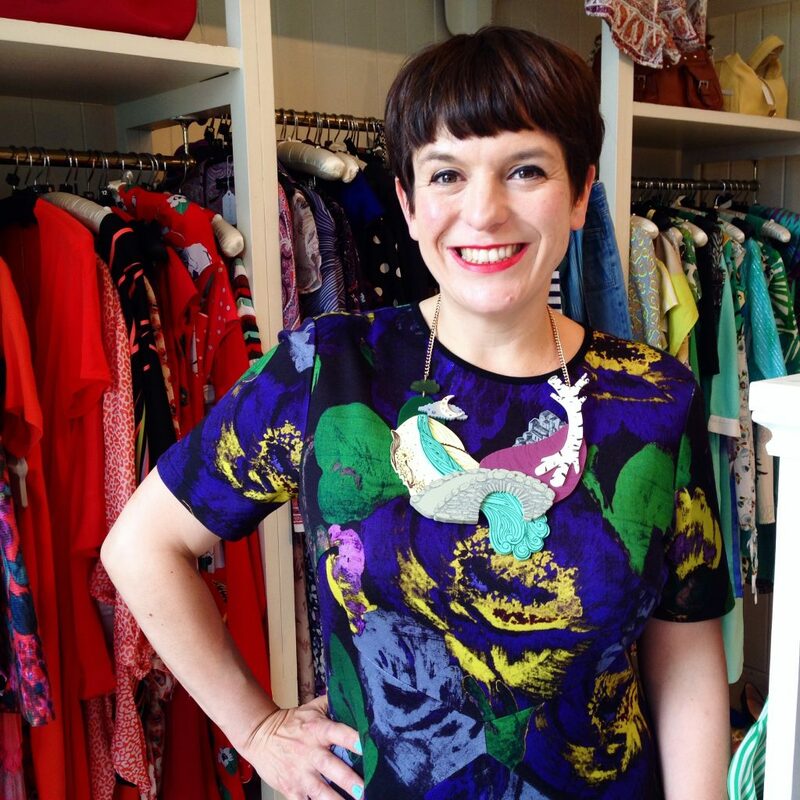 Rosie has a knack for finding amazing vintage clothes - we love seeing what sartorial gems she’s going to wear next! 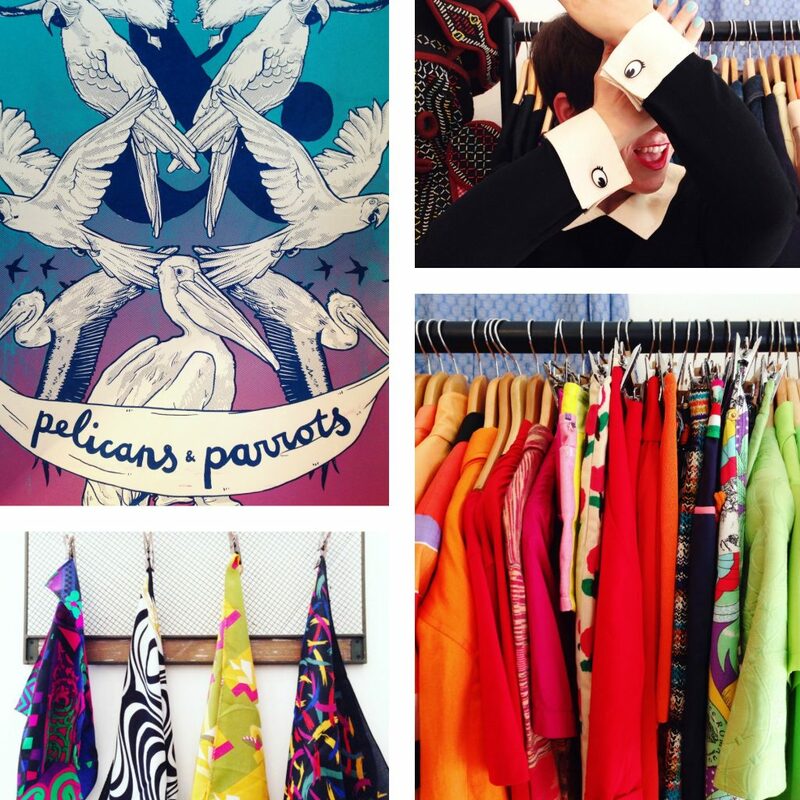 PELICANS & PARROTS Full to the brim with everything from vintage clothes to feather headdresses and leather armchairs to contemporary china, there’s a reason why Pelicans & Parrots has been described by Vogue Italia as the “coolest place in London”. 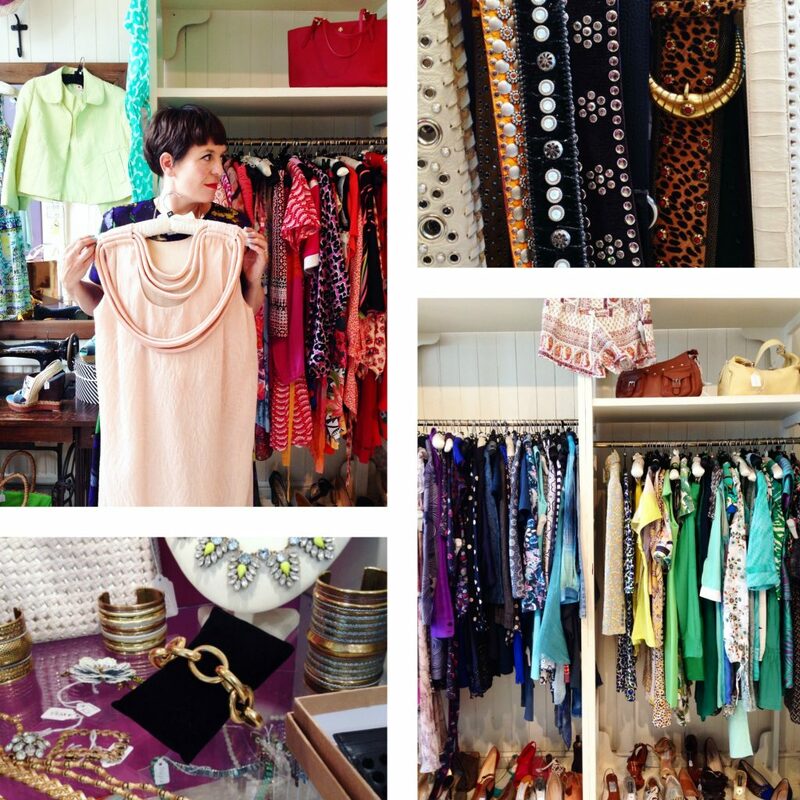 DEUXIEME One of Fulham’s best kept secrets, Deuxieme is owned by none other than Rosie’s cousin Camilla, who is not only a lover of vintage but an actress too, you may even have spotted her on TV! 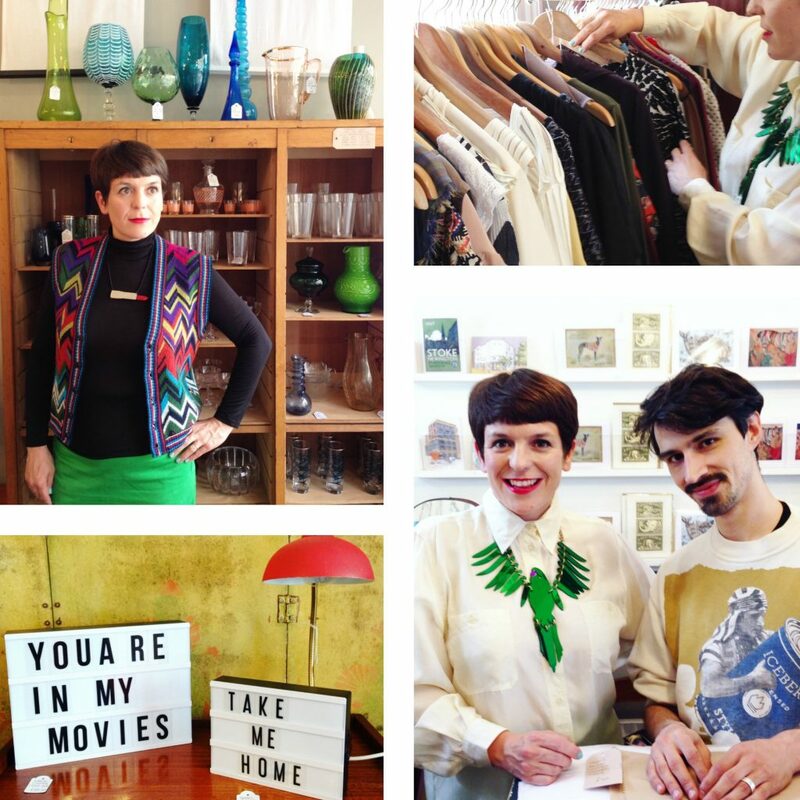 With vintage and pre-owned designer clothes and accessories spread over two floors, this treasure trove is updated with newness daily, so you’re guaranteed to find something you’ll love - just like Rosie did!